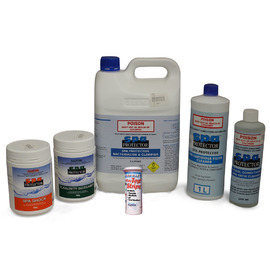 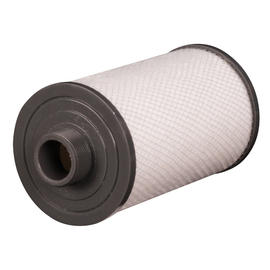 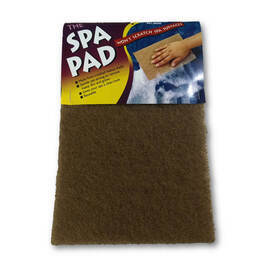 Features: This product strips your spa water of Chlorine and other organic matter and sets pH to neutral. 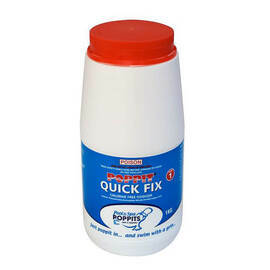 Must be used as part of the entire Poppits Sanosil system but works great with standard Poppits as well. Another chlorine free alternative from Pool Poppits. 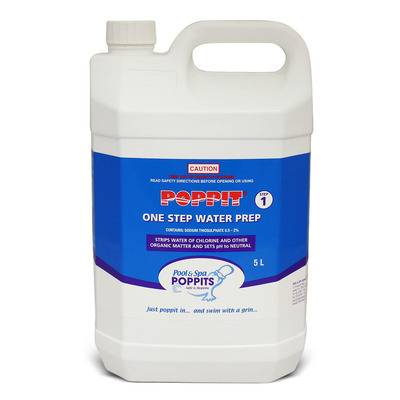 If you used Poppit One Step Water Prep you will find that your spa water balance will remain constant for the life of the water in your spa. 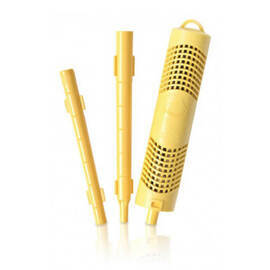 Approved by the Asthma foundation. 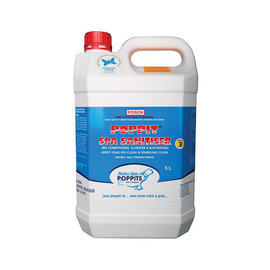 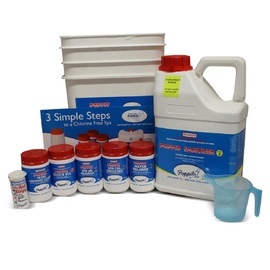 Contains: Sodium Thiosulphate 0.5 - 2% Manufacturer: Pool and Spa Poppits Model: Poppits Sanosil 1 Step water prep 5L Amount: 5 litre Sold individually.